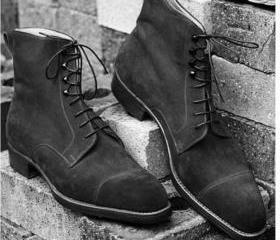 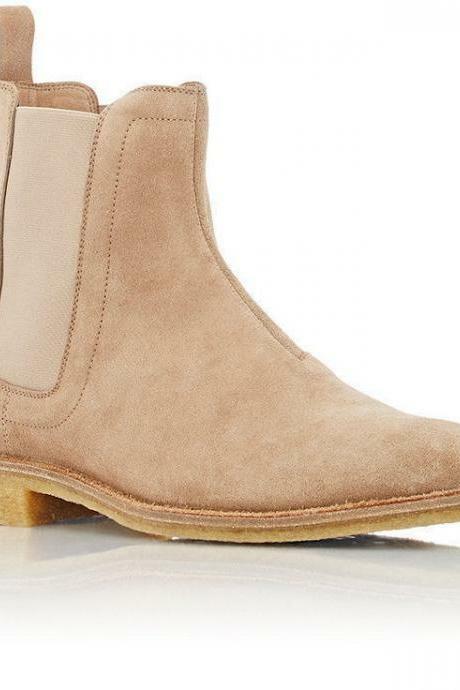 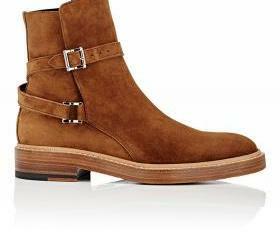 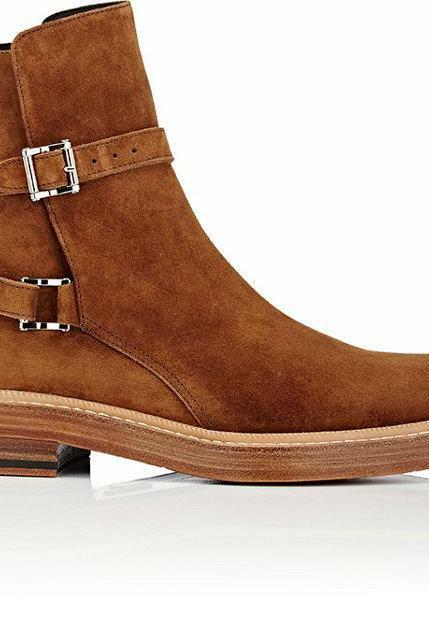 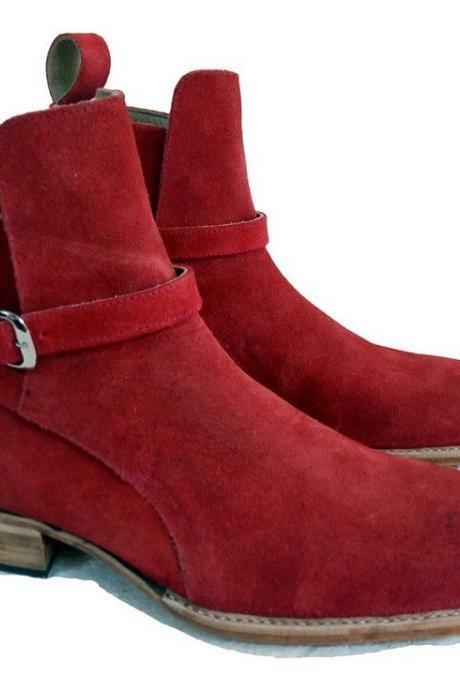 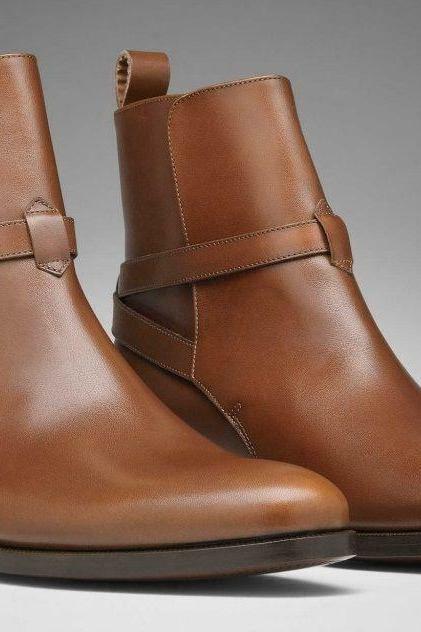 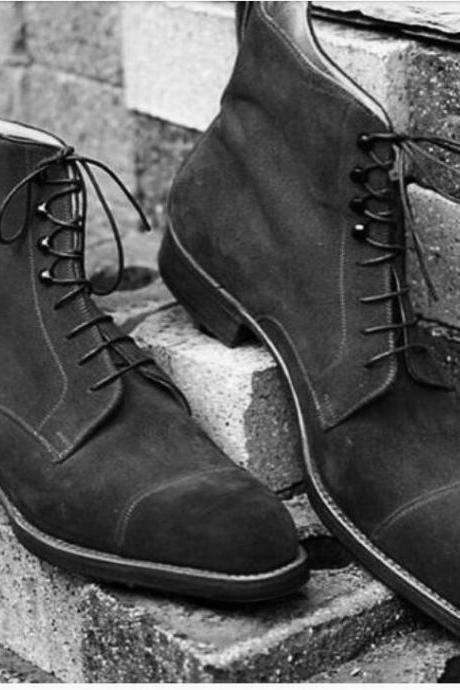 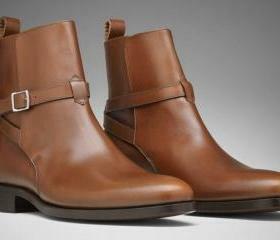 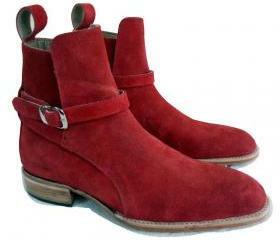 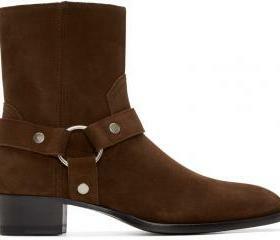 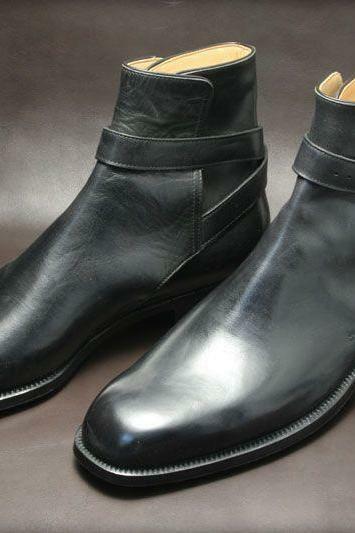 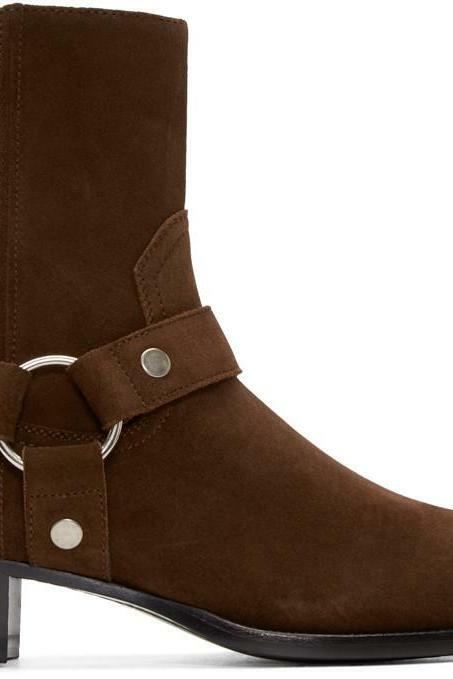 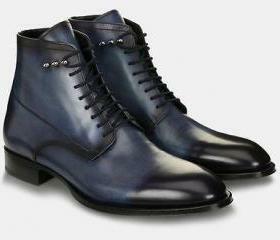 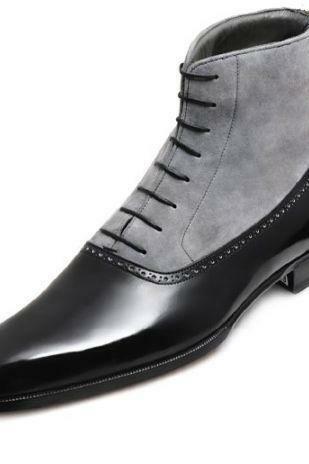 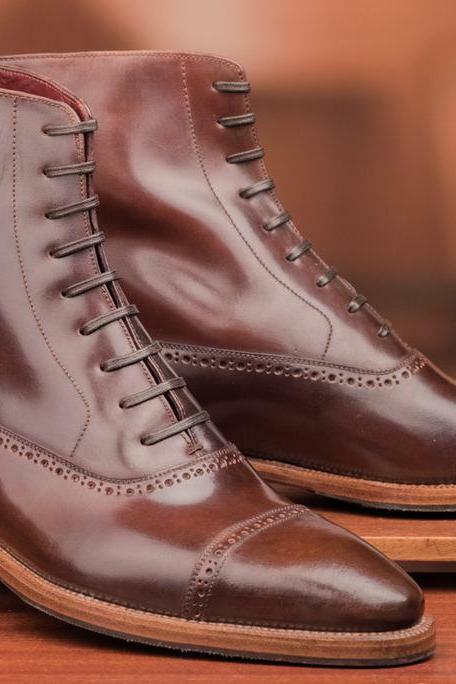 Get your wardrobe staple along with style with our trendiest collection of men's boots.  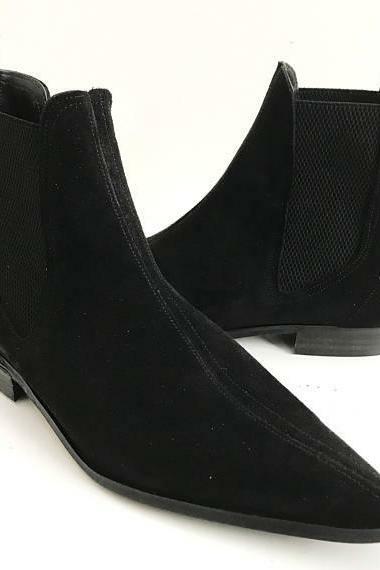 Rock the masculine and smart look with our wide range of silhouettes from Chelsea boots, chukka boots, lace-up boots to wingtip boots in quality suede or leather in various colours and sizes that are perfect for casual to polished looks. 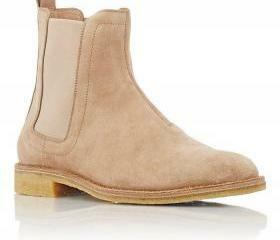 Handmade Men Loafer Tan B.. 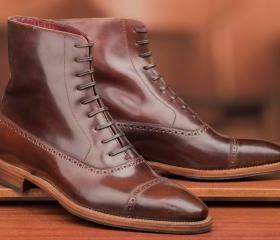 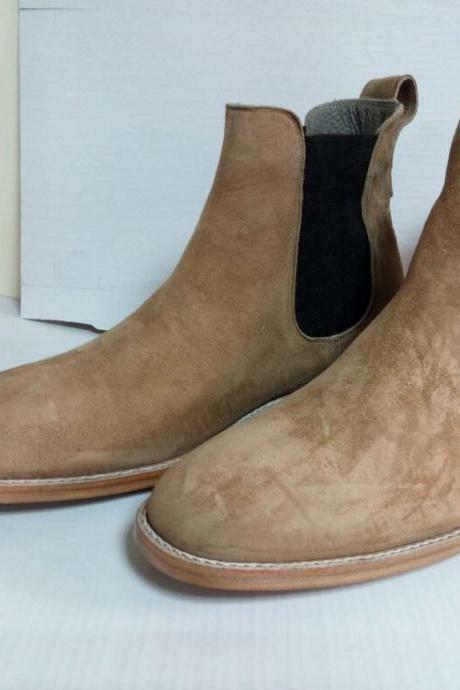 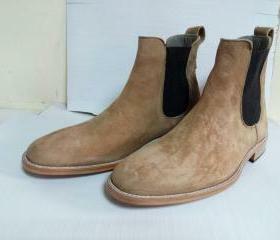 Handmade Men's Brown Zid .. 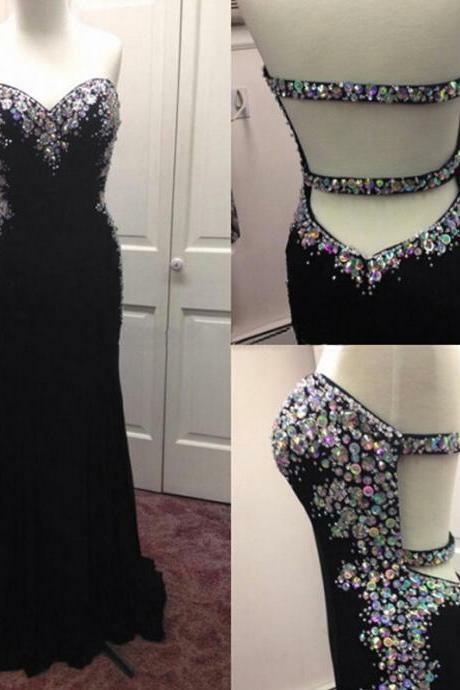 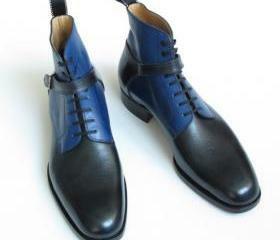 Handmade Navy Black Two T.. 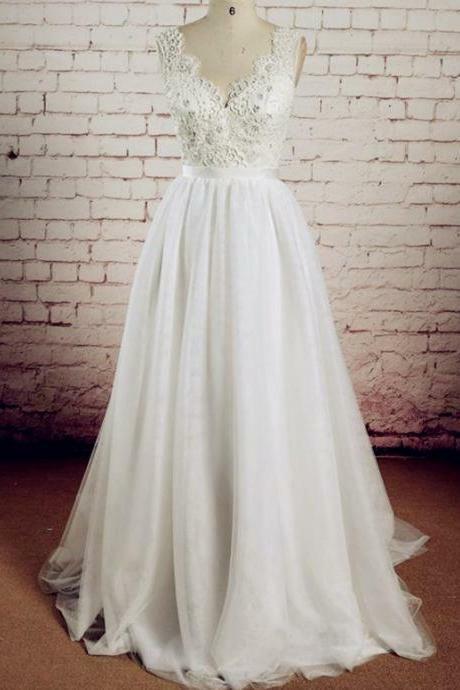 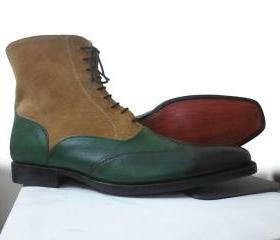 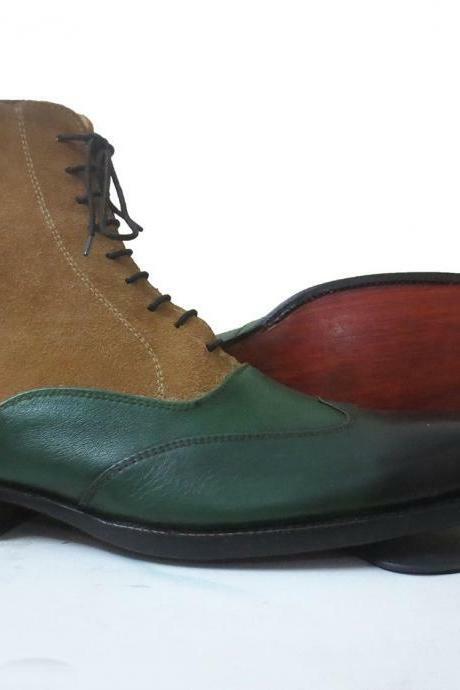 Handmade Men Two Tone Lea.. 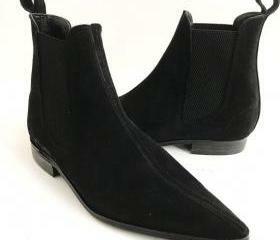 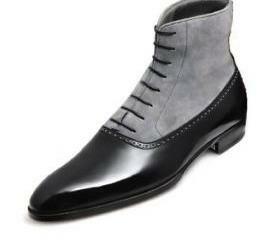 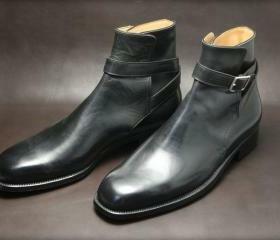 Handmade Men Black Suede .. 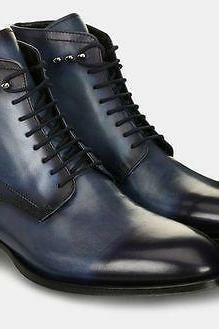 Handmade Men Navy Blue Jo..
Men Brown Brogue Laces Ge..
New Handmade Mens Black S.. 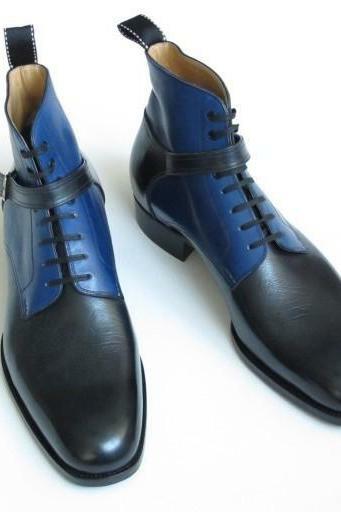 Handmade Ankle High Hand ..
New Handmade Men Jodhpur ..
New Handmade Men's Blue B..